Last MotoGP race of the season was traditionally held in Valencia, Spain. It was also one of the most intense races of the season as the riders put on their best performances seeing the championship results were already decided. After an intense battle throughout the Moto2 race with Franco Morbidelli, who ended in third, Johann Zarco took the highest step on the podium. The reigning back-to-back Moto2 champion put on a flawless performance from start to finish. The Italian on the other hand just managed to hold on till the end due to extreme tire war, allowing Luthi to take second position just a few laps short of the waiving flag. Jorge Lorenzo put on a top tier performance in Valencia MotoGP. He made a perfect launch at the start and just disappeared from the other riders. He was literally in a class of his own, gaining ground second by second. He truly couldn’t wish for a better goodbye from his first and until now, only team in MotoGP. We will be seeing him next year on the fierce Ducati bike. But the pursuing group was where we saw most of the action thanks to Valentino Rossi, Marc Marquez, Andrea Iannone and Maverick Viñales battling for top positions throughout the race. We saw a race full of overtaking and very aggressive riding. Honda and Yamaha showed their advantage in the corners, but Ducati’s sheer power allowed Iannone to regain lost places at every straight. It was only in the last six laps that Marc Marquez managed to overtake the Italian and pull ahead. He started to chase Lorenzo, but he was a few laps short of catching him. KTM bike made its debut but disappointingly retired before the end of the race due to a sensor issue. Mika Kallio was forced to pit and retire after 19 laps of racing at Valencia. If this was a taste of the season to come, we can’t wait for 2017 Qatar Grand Prix! 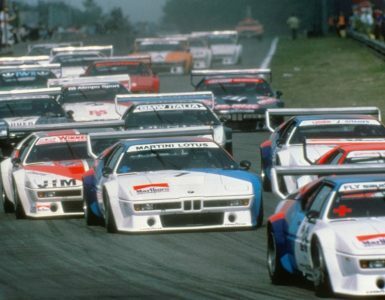 Ever heard of BMW M1 Procar Championship? Crutchlow storms Phillip Island, Rossi surprises with second place! 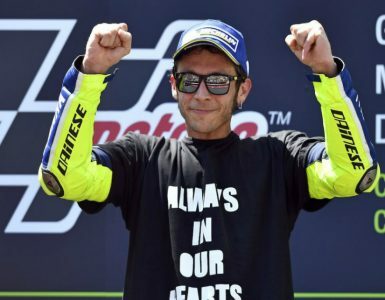 Valentino Rossi won MotoGP’s Catalan Grand Prix,taking his second win of the season and dedicating the victory to Luis Salom, the Moto2 rider who died on Friday free practice crash. 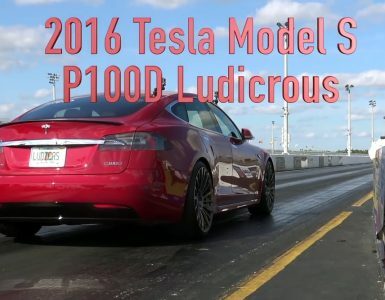 Electric power only versus a formidable list of opponents: Audi R8 V10, Ferrari 458, Ferrari 488, Dodge Hellcat, CTS-V, M5, Porsche Turbo S and more!